IT security is essential and becomes a more widespread topic with each passing year. Every company knows that it needs it, but many find it overwhelming. Regardless of your level of security though, at the end of the day, it comes down to the end-users. It is important for all members of a company to recognize and understand their impact on IT security. This article will help serve as a guide for awareness. Every company should have the essentials: firewall, passwords, pop-up blockers, etc. 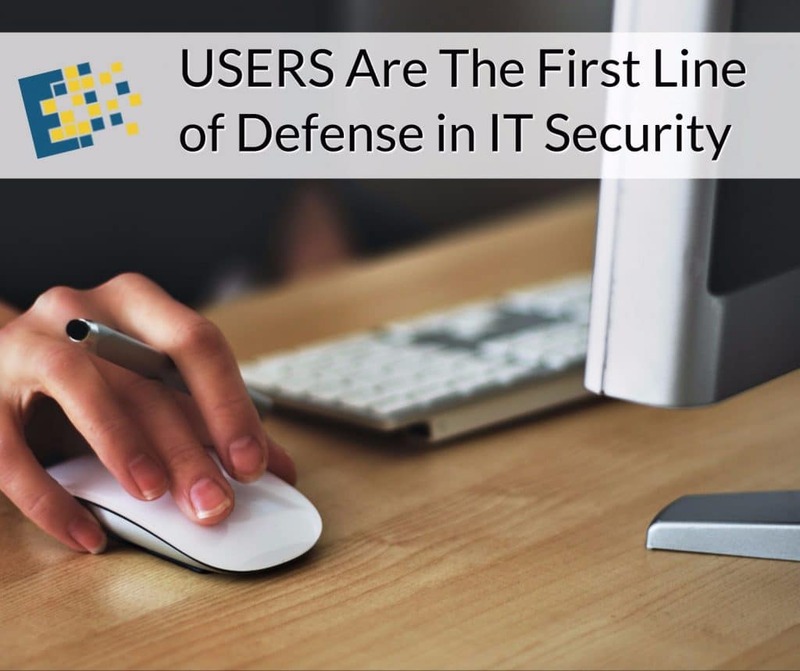 However, after all of that, the users are the first line of defense in IT security. For this reason, security awareness training should be a regular meeting. While you may assume that the simple things are “common sense,” you do not know what the average user has been exposed to outside of the workplace. 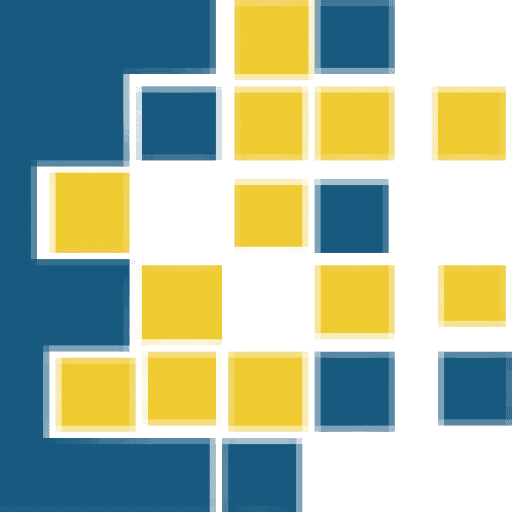 It’s important that every member is on the same page and supplied with the same tools to recognize and prevent security threats from turning into security breaches. This can be done with some simple training that focuses on a few key points. Simply having the discussion about threats helps to create a culture of awareness within the organization. While this definition can range, the primary goal is to be sure that everyone understands what security for your company looks like. For the average user, it does not have to be very complex. Mostly, you want them to understand where threats may be and how their actions can affect the entire network. This is where you would want to discuss changing passwords, creating secure passwords, recognizing phishing scams, emails with strange texts and senders, etc. The concerns for the security of the organization have to become part of the company culture. All members should not only feel accountable, but also motivated to help protect against security breaches. Once you establish awareness, it’s important that employees truly understand what they are looking for. A good training program will inform employees about what current attacks look like and how they affect the organization. You must also teach what to do when actually facing an attack. This training can also be done continuously through emails and newsletters. This could mean discussing everything right down to not plugging an unknown USB into a company computer. Also, not clicking on suspicious links. Showing examples and covering the very basics may seem like overkill but is actually just helping to create a well-rounded organization. Lastly, you want to see changed behavior. Once employees are aware of malicious activity and understand that they play a part in company security, you must provide clear directions for their efforts. It is best if your organization creates a plan for what members can do when they spot an issue. For example, what should your end-users do when they receive a suspected phishing email? You can keep things very simple, but make sure that the entire company is on the same page. 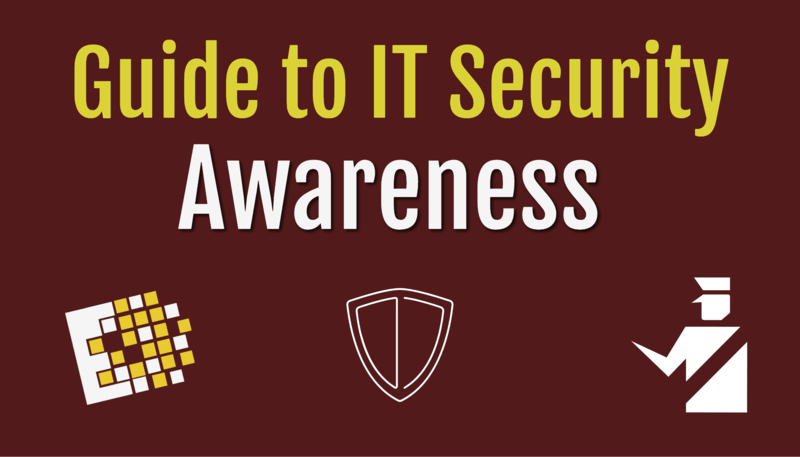 Security awareness training can be your wisest investment. It is the most cost-effective security solution and actually plays an enormous role protecting against breaches. While it does require some time, it helps to create a more unified culture as well as a more secure environment. 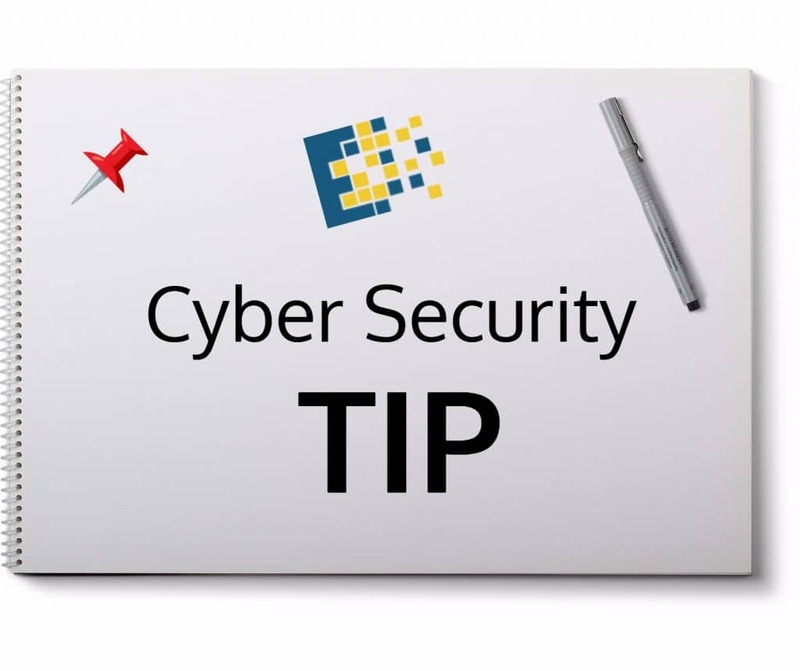 A great way to begin implementing a security awareness program is to send your network specialists or management to cyber security training. There are courses that can be taken by members of your organization to learn about threats and protective measures that can then be taught throughout your company.